Kaplan Pavement Services offers professional snow plowing and salting services for Residential and Commercial customers in Lake County Illinois and Cook County, Illinois. We strive to provide the most on time prompt snow removal service while maintaining the integrity of quality that comes standard with the Kaplan name and reputation. Our service professionals are well trained in proper snow removal techniques to ensure your property remains damage free. 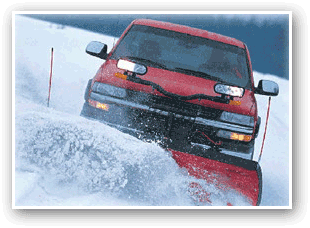 We also offer competitive rates for our snow plowing and salting services. Our clients range from small driveways to large scale commercial properties with high traffic parking lots and tight time restrictions to fully clear the parking lots in time for regular business activities without any obstructions to your parking areas. Contact Us for a Free Estimate for your property.